Flowers and notes piled up on an area of Princes Park at Carlton North over the weekend as Victorians expressed their sadness over the 22-year-old's death. 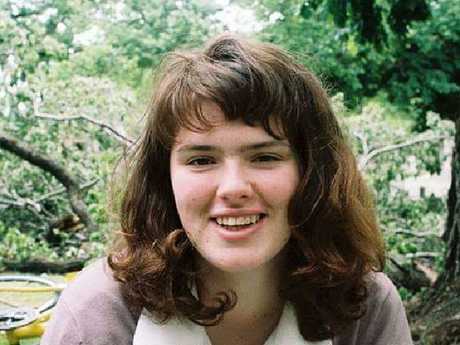 Ms Dixon was raped and murdered on her walk home from a comedy show in the Melbourne CBD last Tuesday night. A passer-by discovered her body in the middle of the soccer pitch on Wednesday morning. 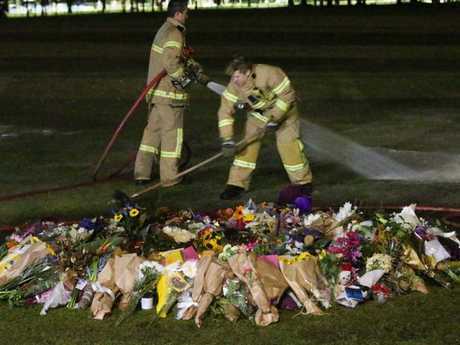 On Monday morning, firefighters were forced to remove paint markings from the memorial after they were discovered by police during a routine patrol about 3.50am. A Victoria Police spokesman said "a number of exhibits" had been seized and the Dog Squad had been through the area. 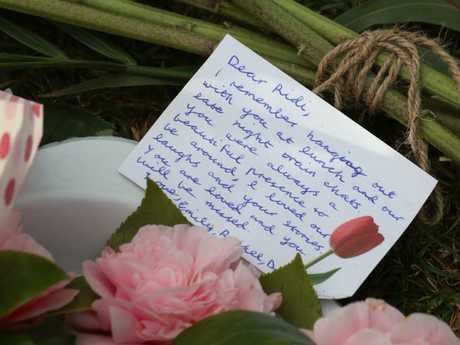 Among the tributes left for the murdered comedian were heartfelt notes from people who did not know her but were shaken by the circumstances surrounding her death. "All our love Eurydice. All women have the right to walk at night and be safe," one note read. "Eurydice, I'm so sorry this happened to you. I won't forget your name," another read. The news comes hours before a vigil will be held at the park. 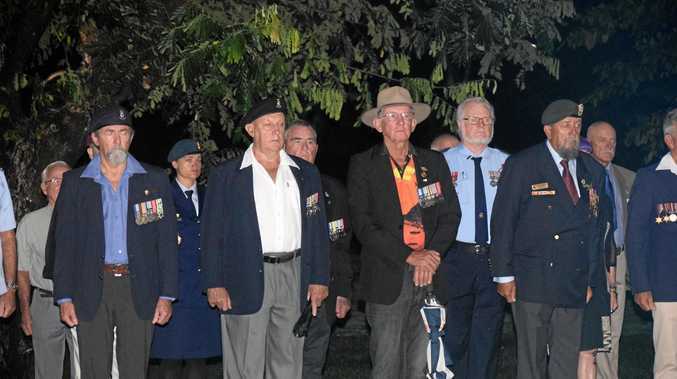 The Reclaim Princes Park vigil has been organised for Monday evening and 30,000 people have expressed interest in attending. On Facebook, organisers wrote: "We all should be able to walk home, whenever we want, wherever we want, and assume we will make it home safe. "Our bodies are not there for taking. It is not up to us to keep ourselves safe when we know it's up to men to choose not to inflict violence upon us." Vigils are expected in Melbourne and regional Victoria, as well as Sydney, Adelaide, Perth, Hobart and Launceston on Monday. Jaymes Todd, 19, has been arrested and charged with Ms Dixon's murder. He handed himself in to police at Broadmeadows on Wednesday night after CCTV footage was circulated by police. He appeared briefly in the Melbourne Magistrates' Court on Thursday and has been remanded to reappear in October. 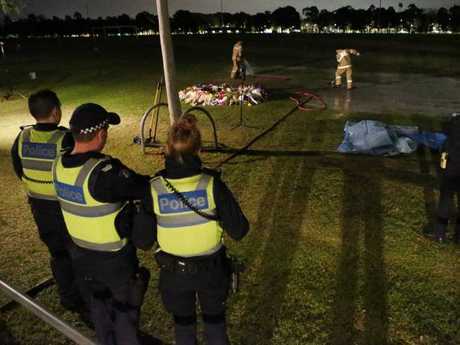 The City of Melbourne, state government and police are expected to meet on Monday to discuss community safety following the incident. "This is a tragic reminder, if we needed any reminding, that violence against women is still a feature of contemporary Victorian society. We shouldn't settle for that," Premier Daniel Andrews told reporters on Sunday.